Think for a moment about what it must have been like to be an advertiser in the dawn of the television era. You spent decades attempting to create dynamism through static photographs and drawings in print ads. You used the radio to encourage the audience to visualize products on their own. Then, all of a sudden, with television, you’re able to harness the power of video and share compelling visual stories directly with the consumer. It must have felt like an entirely new world of possibilities had opened up. While this time may not prove to be quite as historically momentous as the introduction of television advertising, we are in a somewhat similar period of upheaval for B2B digital marketers, and it’s also connected to the use of video. The opportunities for creative uses of video marketing have exploded in recent years, and marketers are just beginning to reap the benefits of sending innovative video content directly to a user’s mobile device. For nearly a decade, YouTube was the dominant player in video streaming. Today, Facebook Video, Snapchat, and Instagram Stories are giving YouTube a run for its money. 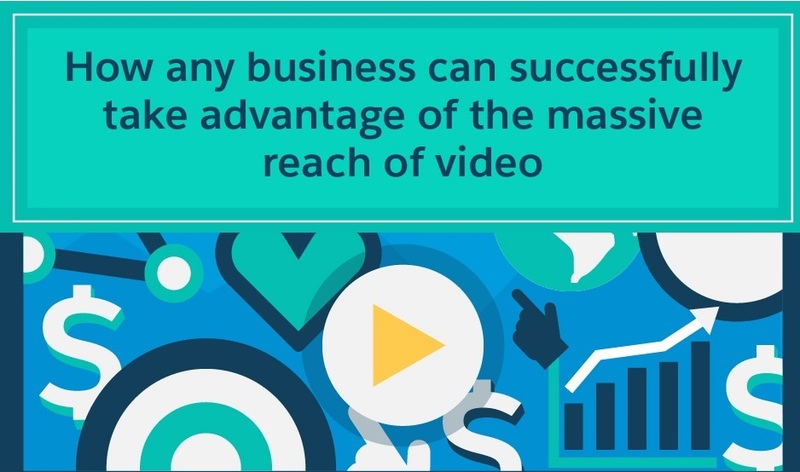 Is your business taking advantage of the billions of video views these platforms serve each day?